Workers are protected from unfair treatment in the workplace by Employment Law. The Law gives them the right to be treated fairly by their employers. However, if you are experiencing any of the following scenarios, and suspect your employer is not handling the matter fairly, you should seek legal advice. 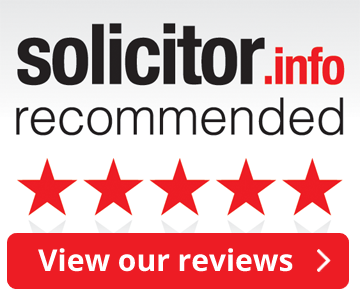 Click on the links below for further information about how We Talk Law can help. We Talk Law also helps businesses with commercial litigation, and legal disputes in the workplace. Call us to get expert business advice from our solicitors for just £68. If you haven’t been made redundant because your job no longer exists, new technology has made your role unnecessary, or your employer needs to cut costs or close the business. If your employer has ended your employment with or without notice. If your employer has made a complaint about you, or if you’ve made a complaint about your employer. If you’re being treated unfairly because of your age, gender, marital status, pregnancy, disability, religion/belief, sexual orientation or skin colour. If you are experiencing any of these employment issues, call We Talk Law on 0203 002 4898. Our experienced lawyers will help you understand your workplace rights and help you take the appropriate action.